If you have a Goodbye Hello journal then you’re in the club! 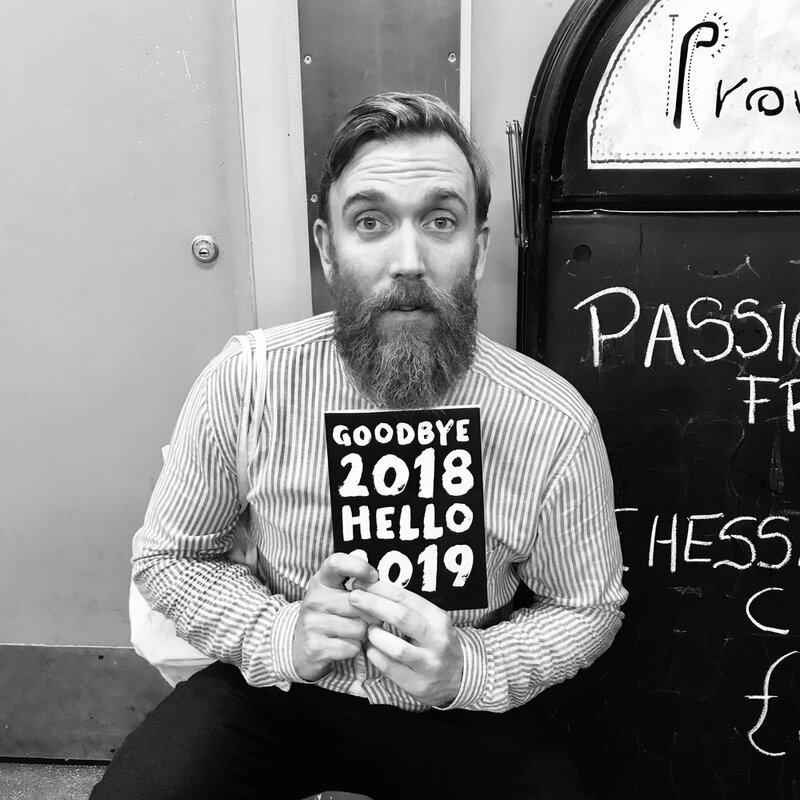 We’ve created a Goodbye Hello Club for those of you that want to go even deeper into the Goodbye Hello journey, with bonus exercises, a private online group to hang out in and email reminders every 3 months when it’s time for your quarterly review! BONUS EXERCISES TO HELP YOU DREAM & VISUALISE THE LIFE YOU WANT TO LIVE plus tips on how to create your own personal Goodbye Hello ritual, whether you’re taking yourself off on a solo date to do it or doing it together with loved ones. AN EMAIL REMINDER FROM US EVERY 3 MONTHS WHEN IT IS TIME FOR YOUR QUARTERLY REVIEW so that no matter how busy life gets, you can make sure you stay on track and focused on the things that are important to you. 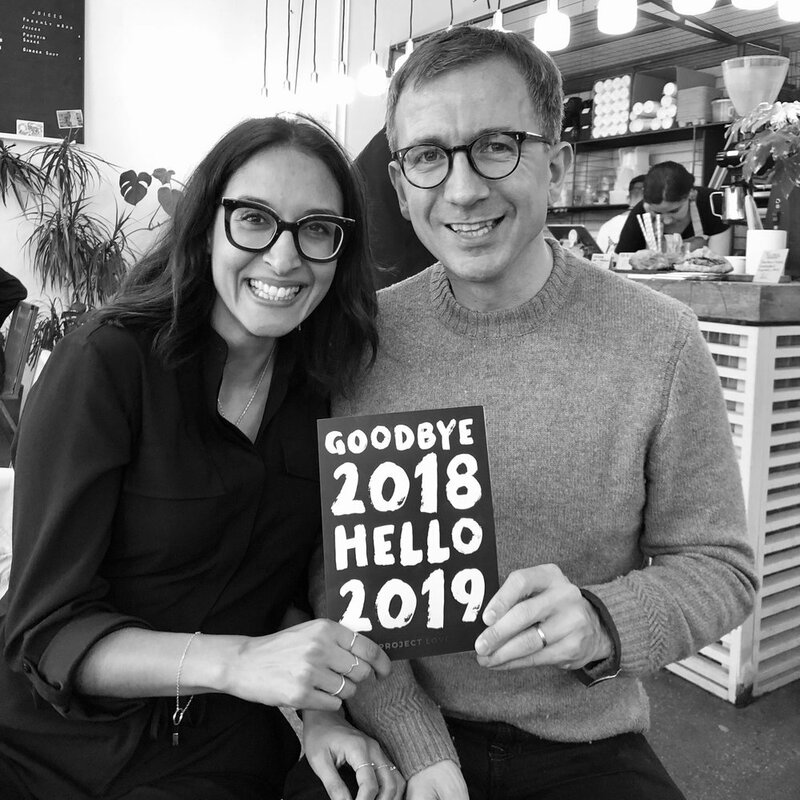 ACCESS TO THE PRIVATE ‘GOODBYE HELLO’ ONLINE COMMUNITY ON FACEBOOK where you’ll get to connect with Selina, Vicki, and people all over the world who are using Goodbye, Hello to design a life they love in 2019.